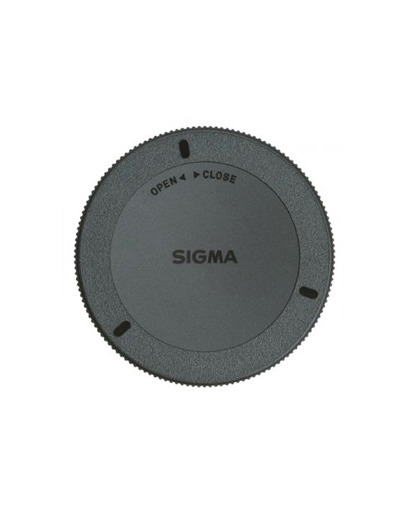 The Sigma LCR II Rear Cap is designed to match the Global Vision-series of lens caps and accessories. It helps protect the rear of your lens from debris and damage when not attached to the camera. *The appearance, specifications, and the like of the product are subject to change for improvement without notice.